Better shoe storage is in your near future, if you stick around long enough to read this post. 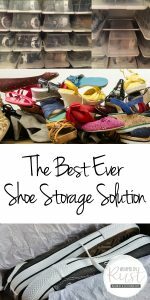 I really have the best ever shoe storage solution to share with you today! You’ll be amazed at how simple it is to put this shoe storage idea into action. If the bottom of your closet looks like the picture above, then you will be glad you visited Wrapped in Rust today! How would you love for your shoe storage to look like this? Well, I can promise you that I would love for my shoe collection to look as amazing as this! 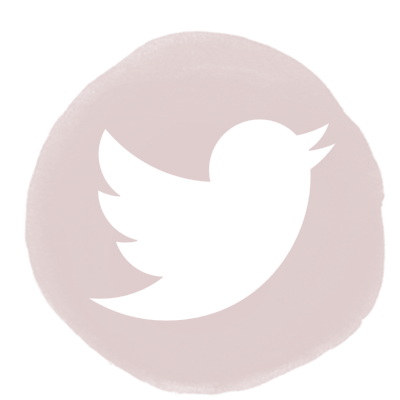 Not only are all the shoes organized and protected, they are completely visible and easy to access. Nearly as fast as you can say, “I want my blue Reeboks,” you’ll be pulling them out and putting them on! The first thing you need to make a shoe storage solution like this is a large shoe rack. 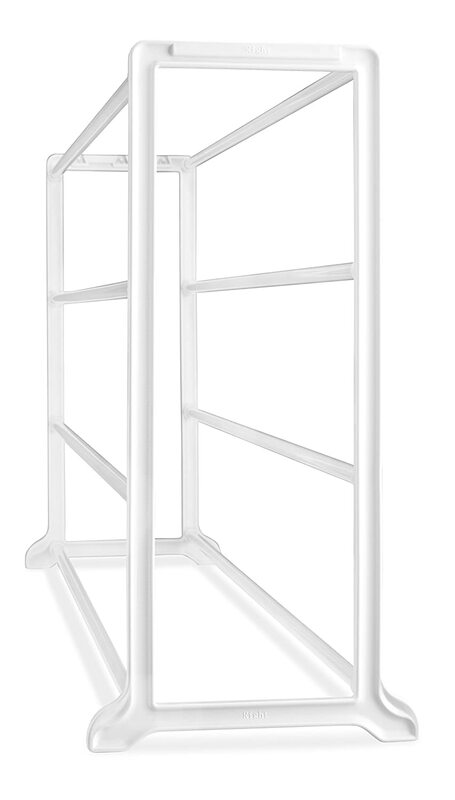 Something like this 4-tier Whitmor shoe rack should work great. You’ll find this one and others similar at Amazon. 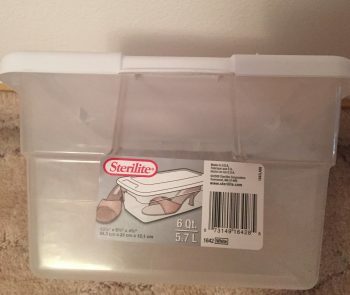 The next thing you need is enough of these Sterilite shoe storage boxes for your personal shoe collection. Before you buy a rack, make sure that the spaces between the tiers are wide enough for your shoe storage boxes. 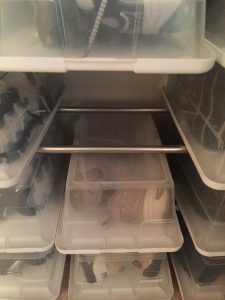 Click the link to purchase an entire set of 12 of these clear plastic shoe storage boxes from Amazon for under $27! 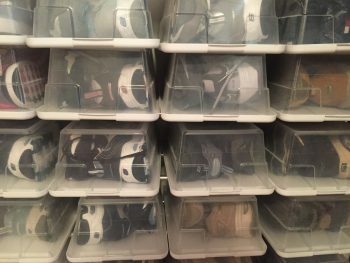 Pack all your shoes in your clear shoe storage boxes, and snap the lids on securely. This is important so that they’ll stay on when you turn the boxes upside down. Storing them upside down is what makes your entire shoe collection so visible and easy to access! Stack the upside down shoe storage boxes on the tiers of the shoe rack. Now when you want a certain pair of shoes, you can easily pull out the box with the pair you need without disturbing any of the others. Genius!